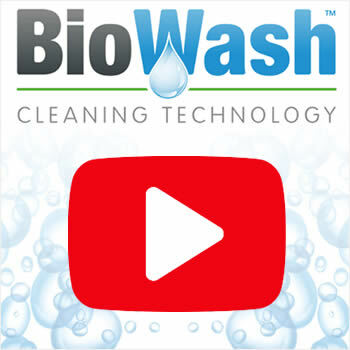 Biowash™ is an advanced roof cleaning and moss removal service that avoids pressure washing. 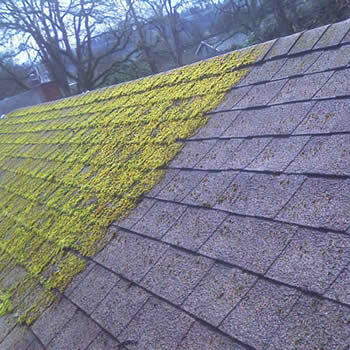 Is your roof dirty and covered with moss, lichens, and algae? If the answer is yes then we can help. 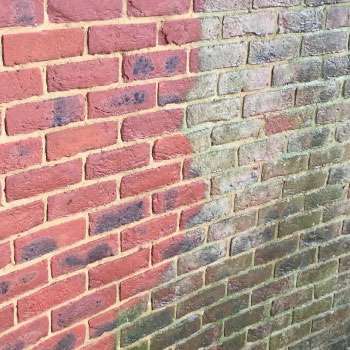 Not only can heavy moss create problems with gutters and downpipes, but many property owners in Sale, Cheshire are often unaware of the problems it can cause with increased weight on the tiles leaving them porous and fragile. Over several generations, the growth of the population and industry in Sale, Cheshire has resulted in a considerable variety of architecture. Many of the roofs in the area are in need of a clean, which help keeps our local agent very busy! 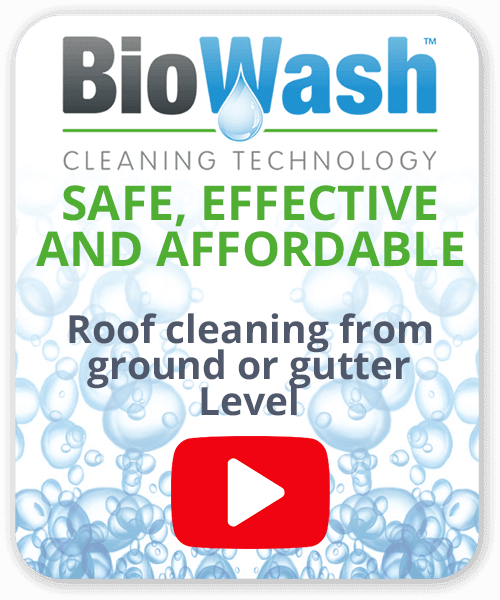 Biowash™ is safe, effective and affordable and what’s more, it’s carried out from the ground or gutter level so no walking on the tiles. Initially, a pre-treatment will be applied to break down dirt, pollutants and kill off any live growth. 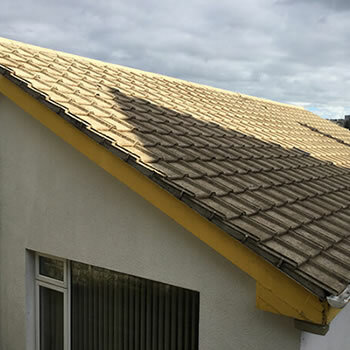 The full cleaning process will then begin and after the clean, the tiles will be treated with the Biowash™ Surface Protector to stop germination and inhibit regrowth. Cheshire is bursting with things to see and do from beautiful countryside to breathtaking coastlines, stunning stately homes, beautiful gardens, to fabulous spa hotels. There any many quaint market towns and villages to explore with art galleries, boutiques and local markets selling delicious Cheshire produce and it has also become a top choice for filmmakers and TV producers for locations for their programmes and movies. 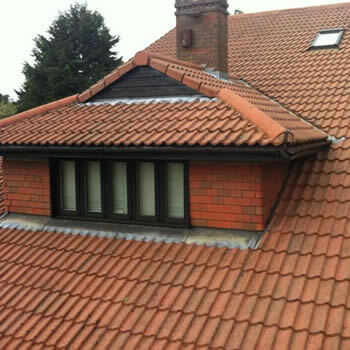 For a Free Survey and Quote in Sale, Cheshire call or complete the online enquiry form for a FREE survey and no obligation quote.